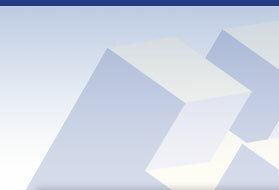 Castlemount Homes was established in 1999. Since then they have been producing newly built custom homes across the GTA. 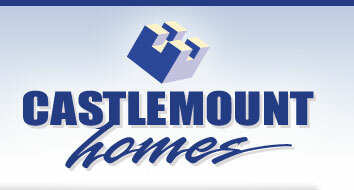 Castlemount Homes has been directly involved the construction of nearly 200 custom and production Homes. 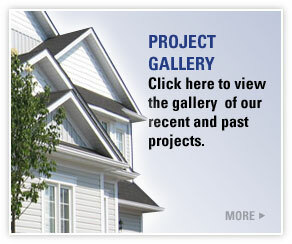 With that comes a wealth of knowledge and experience in New Home Construction. 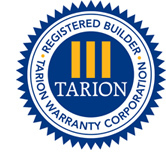 Taking pride in all their homes and living to their motto “Homes of Distinction Built to Perfection” Castlemount Homes is a proud member of TARION Warranty Program boasting an Excellent Builder Rating. Every home designed and built undergoes the highest level of personal touch and care. Homeowners and potential buyers are involved in every step of the process to ensure that their homes reflect individual taste and needs.